We’re so pleased that, with the help of our customers, we managed to collect £2,955 for Children’s Hospice South West (CHSW) during November and December last year. 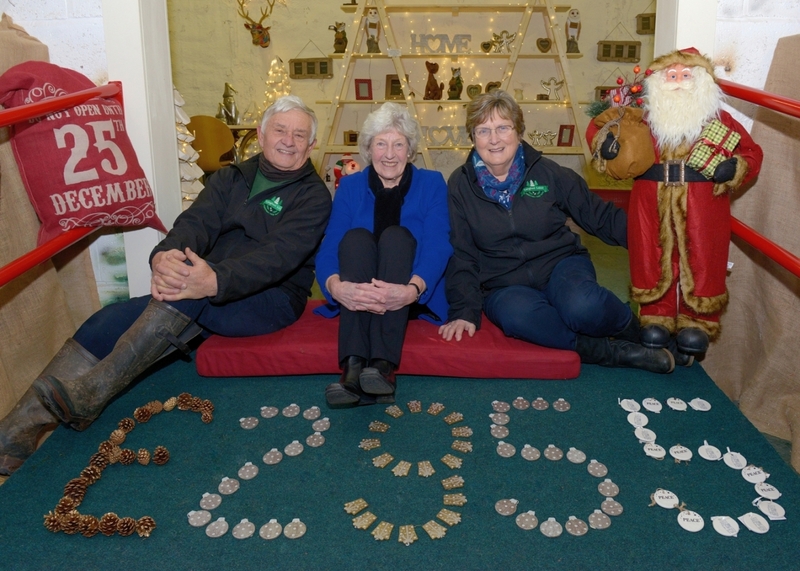 The £2,955 was raised by providing visitors to our farm, who came to collect their Christmas trees and to buy decorations, with teas, coffees and mince pies in return for a donation to the charity. We were ably assisted with these efforts by the Wellington Friends Group of CHSW who have been a great help throughout. Without our customers’ support, this would not have been possible, so a huge thanks goes to them. In 2016, we raised £2,686 for the charity, so we’re delighted we were able to exceed that figure in 2017. We’re thrilled to have collected so much money. CHSW is currently the only provider of specialist hospice care for children in the region. 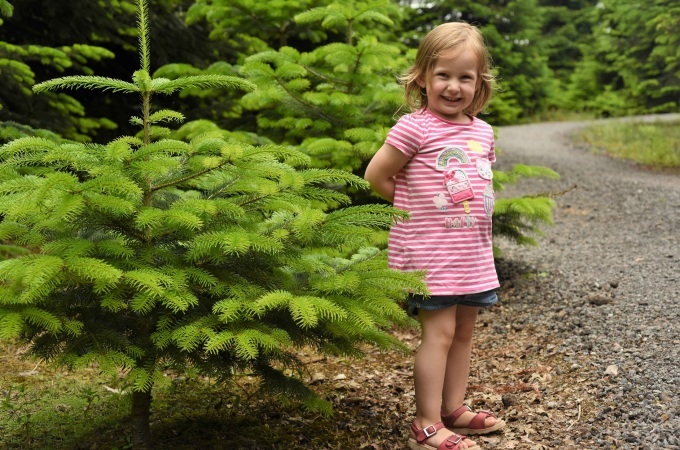 It offers much needed support for youngsters with a life-limiting or life-threatening condition and their families at its three hospices: Charlton Farm in North Somerset, Little Bridge House in North Devon and Little Harbour in Cornwall. 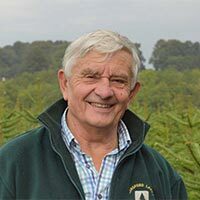 Wendy Pollard, Chair of the Wellington Friends Group of CHSW, said: “On behalf of everyone at CHSW, I’d like to thank Reg and his wife, Ann and their family for enabling us to raise this amazing total of £2,955. “We are so grateful for their generosity in donating all the refreshments, which the Wellington Friends Group helped to serve to customers in the shop in the weeks leading up to Christmas. “I would also like to thank the kind customers who donated so generously. In addition, we acknowledge with thanks the many extra ‘friends’ who joined our small group and have given so willingly in helping to serve the refreshments. 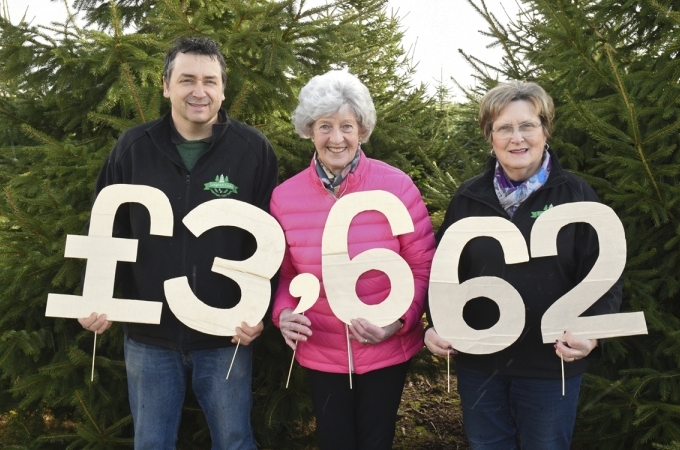 ‍(From left to right) Reg Hendy from Langford Lakes Christmas Tree Farm, Wendy Pollard, Chair of the Wellington Friends Group of CHSW, and Ann Heady, celebrate the amount raised for CHSW.